So, you want to buy a new budget Android phone and still want to get the best bang for your buck? Want most of the features, but can stretch upto Rs.5, 500 only? 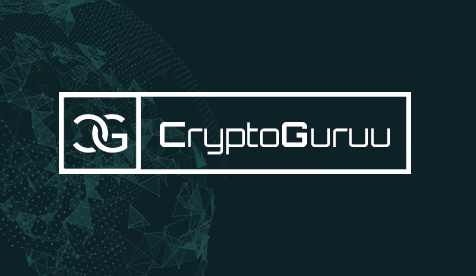 Then you are at the right spot as here not only your doubts will be answered, but you will also be guided though all the alternatives which will help you to decide one will be your next worthy buy. We at Tech-xcyT do not accept sponsorship from any manufacturer, thus what we say, our views remain unbiased and completely impartial. 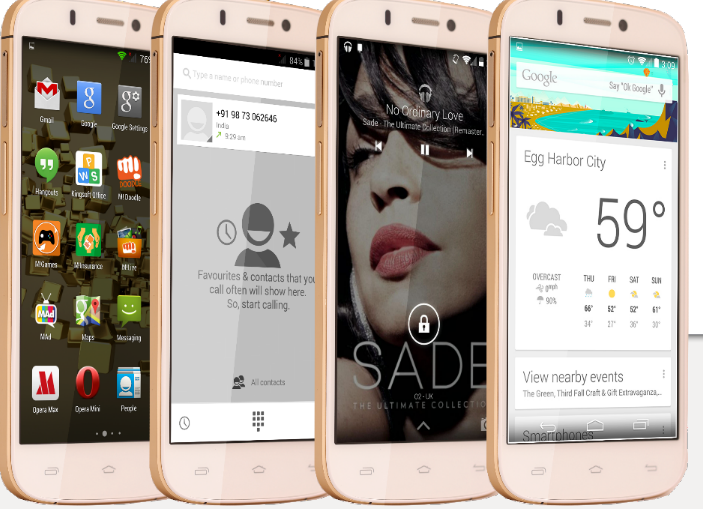 In this price bracket, we have shortlisted phones from Micromax, InFocus and Lava. Yes, there are other options out there, but they couldn't make it to the top 3 in our research. The Canvas Spark comes in a sleek and elegant body complemented by a cool metallic rim. Available in White & Gold and Grey & Silver. The 4.7" display comes with Gorilla Glass support. 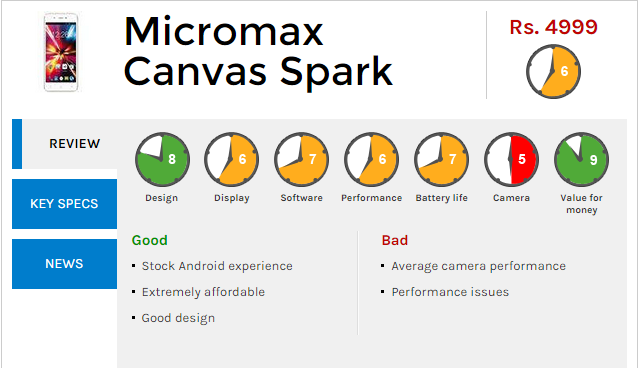 The Micromax Canvas Spark is surely a strong contender over here and ticks all the checkboxes for being the perfect buy. 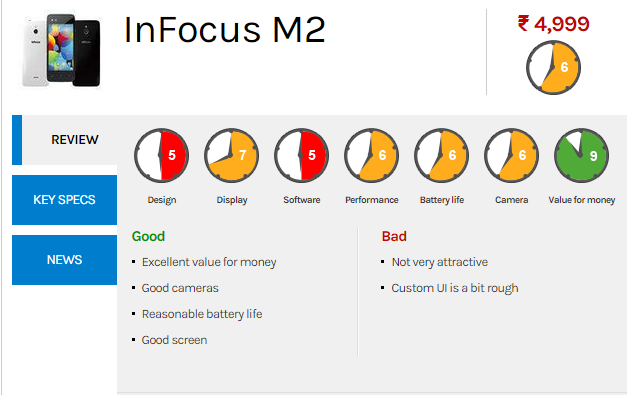 Quite new to the Indian market, InFocus is trying best to make a mark in the budget friendly zone and also in the premium segment. The InFocus more or less have the same specifications as that of the Canvas Spark. But InFocus beats Spark in the Display compartment fair and square. 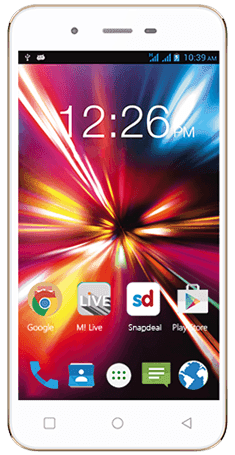 Spark sports a qHD Display (960*540) whereas M2 boasts of a 1280 x 768 pixels LTPS LCD. M2 also gives you the goodness of Dual 8MP camera, that is, the front and rear camera both are 8MP and it just doesn't stop here! 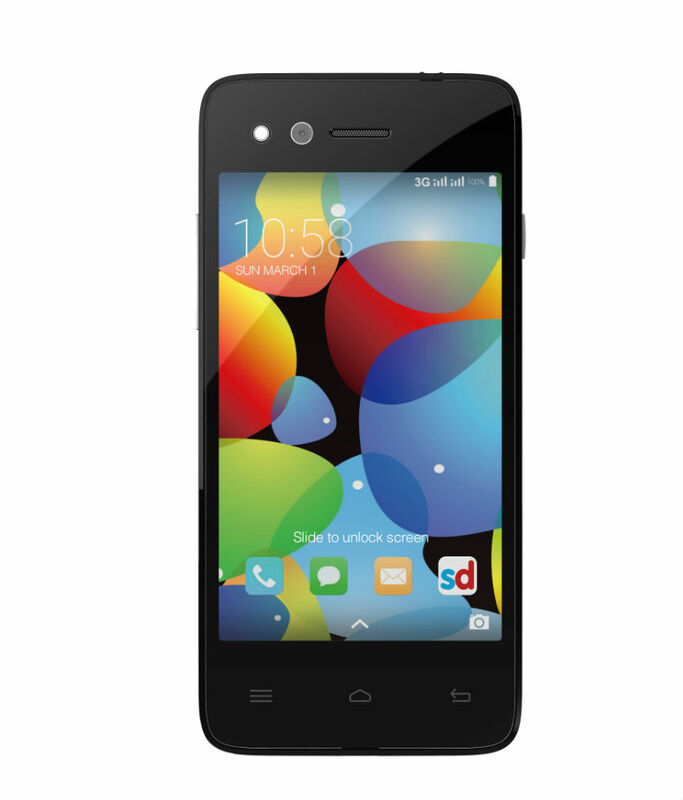 It also features dual LED Flash, making M2 a delight for selfies! 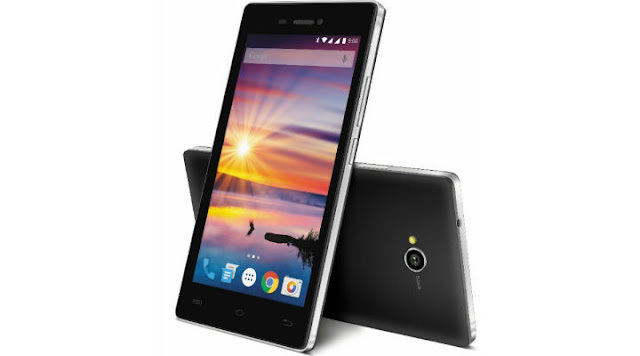 Lava flair Z1 features a clear 12.7 cm (5) FWVGA TFT screen. The display resolution is of 480 x 854 pixels at 196 ppi (pixels per inch). Sounds low on paper, but in reality, it is not that bad. You can watch movies and play games on this phone in an immersive and engaging manner. Lava steals the show with its stylish design and we loved it! Trust us, it is really difficult to call anyone of them the numero uno. Each one of them is great and is bound to satisfy anyone who is looking for casual gaming, day-to-day tasks, etc. You just cannot go wrong with any of them. Still, to give a definitive answer, it all boils down to you. If you like a larger screen, go with Lava. If you wish to enjoy better camera quality and love clicking selfies, go for InFocus. If you wish to go for an established brand, go with Micromax Canvas Spark. The choice is yours!